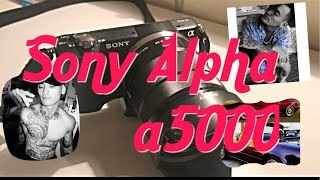 The alpha a5000 mirrorless digital camera with 16-50mm lens (pink) + sel 1855 18-55mm zoom lens + 160gb bundle 17 - international version (no warranty) Digital Camera is manufactured by Sony and was added around July 2018. 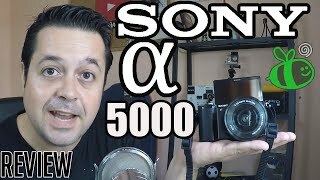 The best price for the Sony Alpha a5000 Mirrorless Digital in India is ₹ 100878 sold at Amazon and available with free shipping and delivery within 2-14 business day . 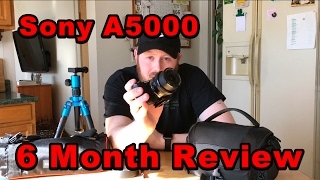 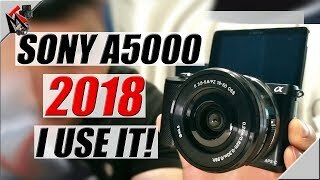 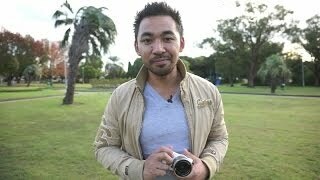 Sony a5000 in 2018 - Gets It DONE!